Federal Standard 36495 is the color used on early scheme F-18 in combination with FS 36375 and 35237. 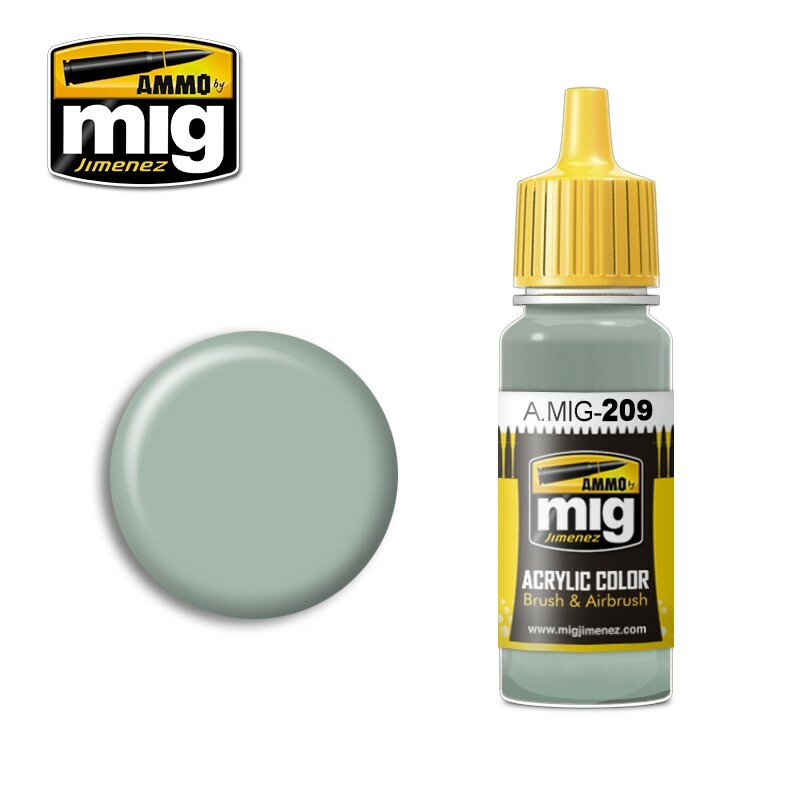 This is also a very good light grey color for many other subjects such as sci-fi, mechas, or ships. 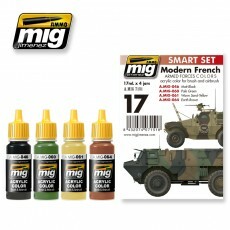 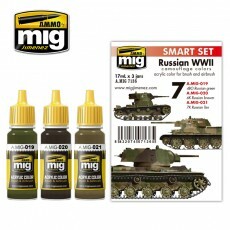 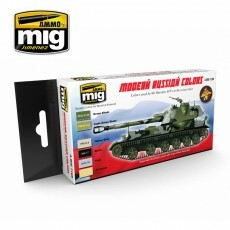 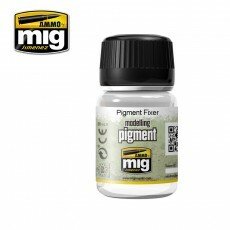 Authentic color formulated for maximum brush & airbrush performance with the Scale Reduction Effect that allow us to obtain the correct colors in model kits. 17ml jar. 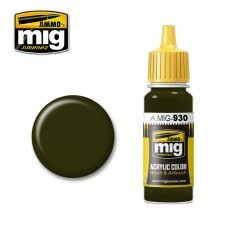 Water soluble, odorless, and non-toxic. 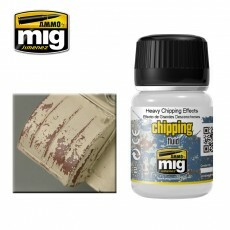 Shake thoroughly before each use. 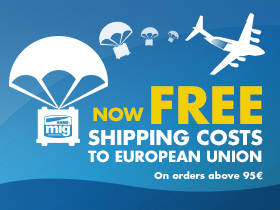 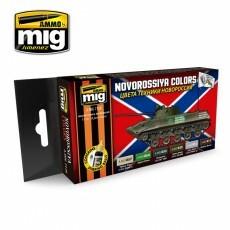 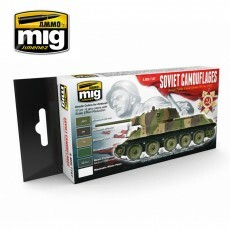 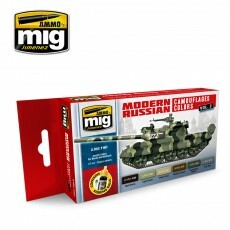 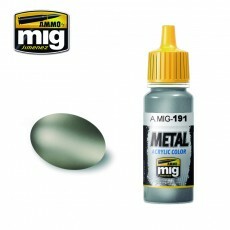 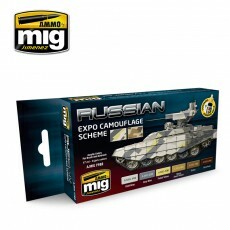 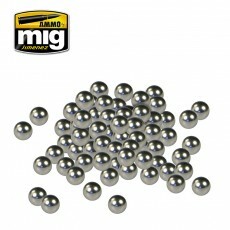 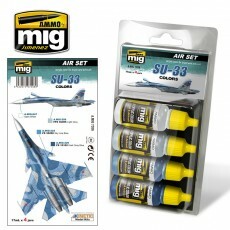 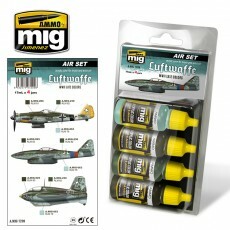 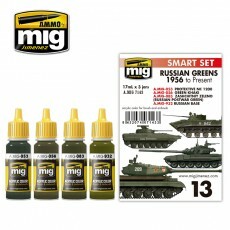 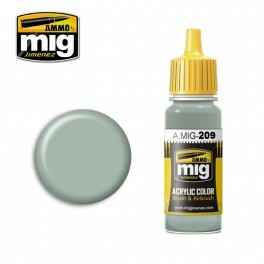 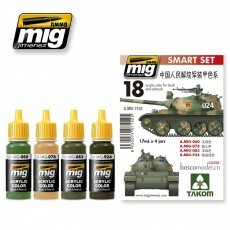 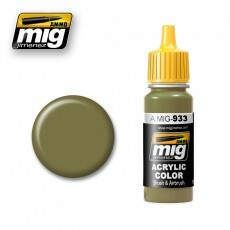 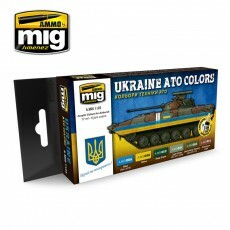 We recommend A.MIG-2000 Acrylic Thinner for thinning. 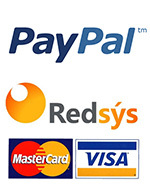 Dries completely in 24 hours.